Inspired by Star Wars Day, May 4, we'd like to share our own epic tale filled with action, drama and high stakes. This story is far from a fantasy however, as it highlights the very real plight facing tigers all over the world. 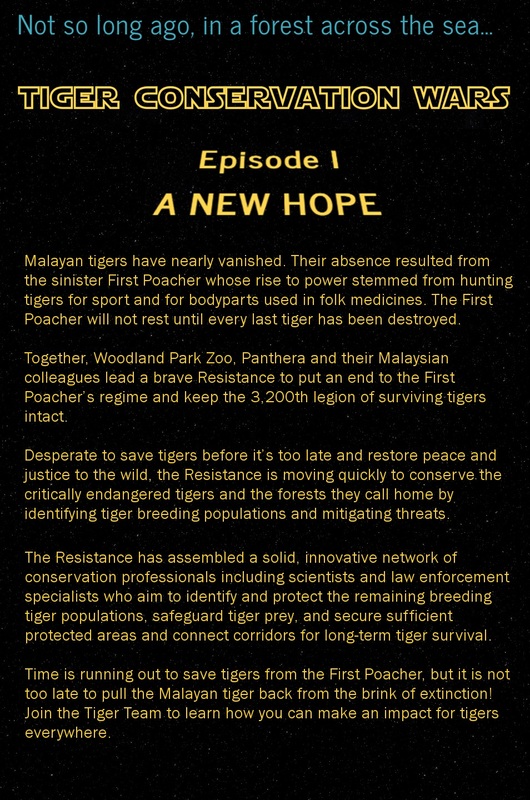 But there’s reason for a new hope thanks to an alliance known as the Tiger Team!